In Outward, you play an adventurer, traveler, and explorer. Most importantly, you are vulnerable, equipped with as much power as your adversaries. Survive through wild, brutal lands teeming with enemies, obstacles, and fantasy creatures, using combat and magic to overcome both the harsh environment and the rivals in your way. Outward is an open-world RPG playable alone or with friends, either online or in split-screen co-op. Start from humble beginnings and build your way up until you become a hardened wanderer. Traverse incredible landscapes rich with diversity and life, progressing your skills with each dynamic quest. Outward was released on PC, PS4 and Xbox One 26d ago in the US and the UK. Notify me when Outward is available. 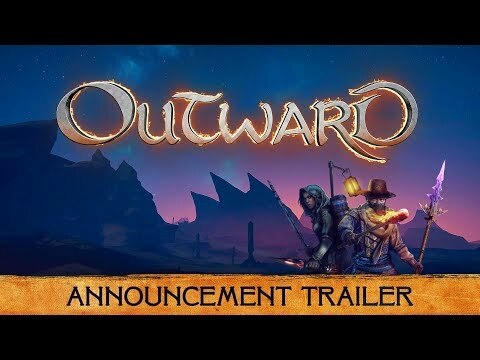 Based on 1 Outward review, Outward gets an average review score of 50.